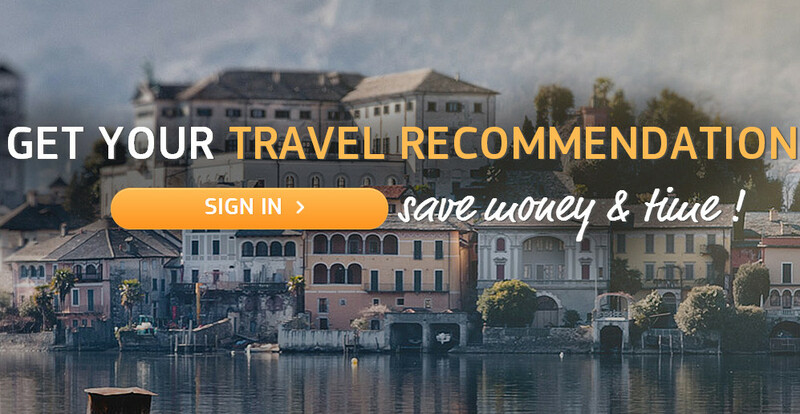 Polish travel site PlaceKnow bills itself as the world’s first personalized recommendation service for travel. Aiming to become a “Pandora for cities”, PlaceKnow hopes to disrupt the OTA market by offering personalized recommendations based on the customer’s profile, itinerary, or destination. In addition to functioning as a traditional travel site, PlaceKnow offers reviews and a place for featuring travel photos. Judging from the company’s site, there are several aspects to the service that they provide. For the casual traveler, the most interesting section is likely the world map or the “places” section. Using the world map, users are offered a number of popular cities in the country that they select. From there, they can book hotels, find restaurants, view photos of potential destinations, etc. Power-users may be more interested in creating an account and following cities or users, posting photos, or recommend places to try. While PlaceKnow features dozens of major cities in countries around the globe, I feel that this somewhat limits the user. The idea of a “Pandora for cities” is intriguing, but it will be interesting to see if they add more locations. I spoke with Katarzyna Gorbaczow, a PR representative for the company, and she told me that PlaceKnow monetizes its service by providing travel offers from partners: flight bookings, hotels, holiday rentals, and local activities. These offers are provided before, during, and after the user’s trip. The company will also be releasing an Android app in July, which will mark their true entry into the mobile sphere. Gorbaczow tells me that the app will offer users access to the same content that they can get on the web and will have augmented reality for exploring cities currently featured on the site. I’m told that Android was selected for development as it is the hottest mobile OS in Europe and that they will use feedback from this app when they move to develop for iOS, Windows, and Firefox. Co-founded by Lukasz Sobanski and Piotr Bolinski, the startup is backed by an undisclosed amount from Warsaw-based investment firm Spartan Capital and draws more than 50,000 monthly visitors to its site. In 2012, the company was selected as the “2nd Ex Aequo World’s Most Promising New Company” at the Startup Open at Global Entrepreneurship Week. There is no fee for signing-up, so those interested should be sure to check it out.